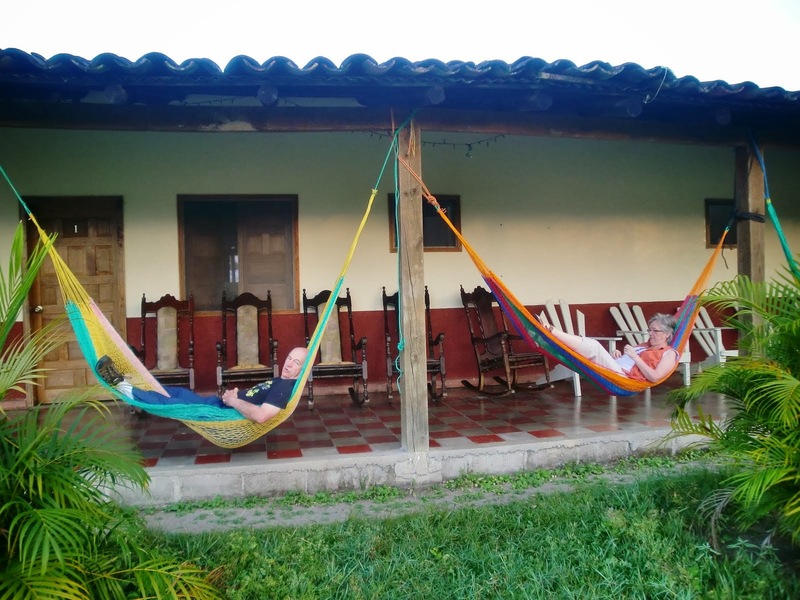 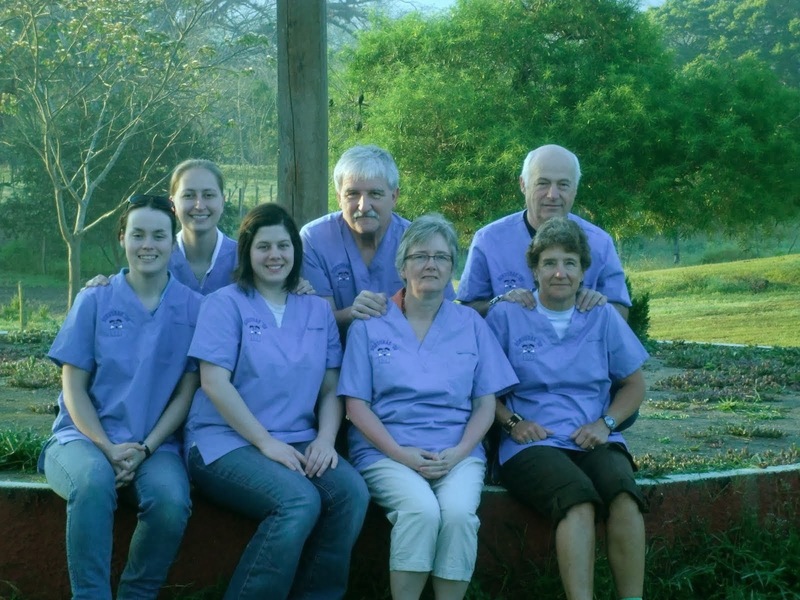 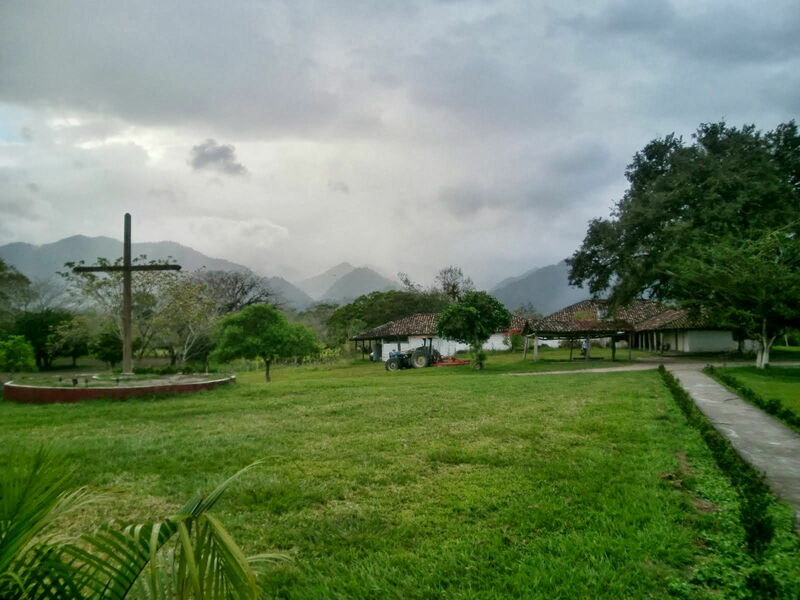 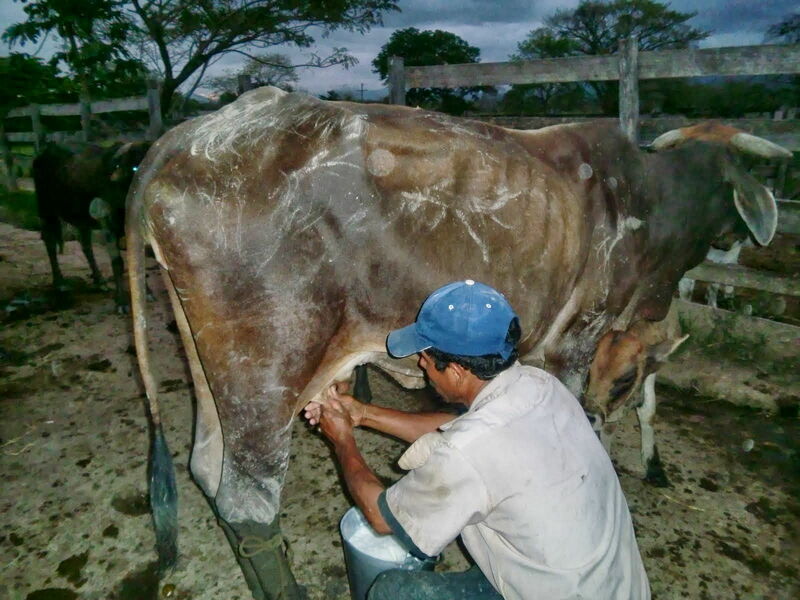 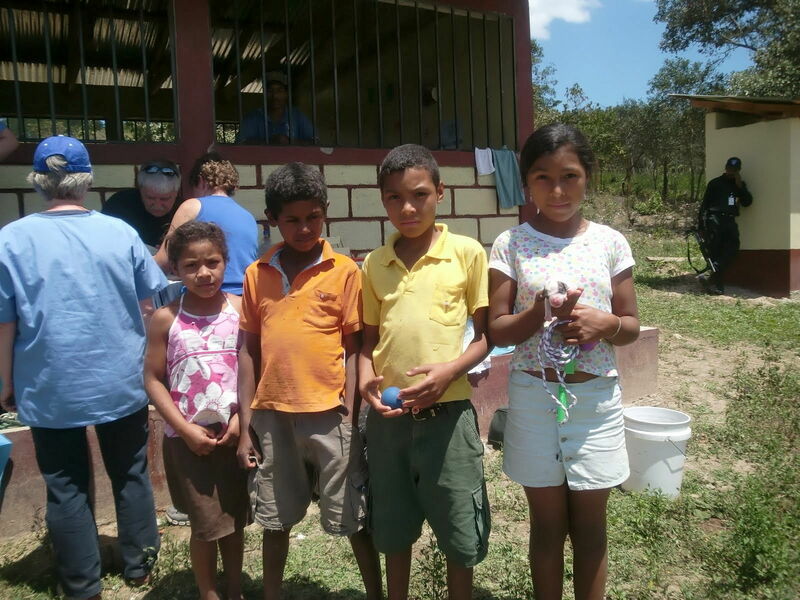 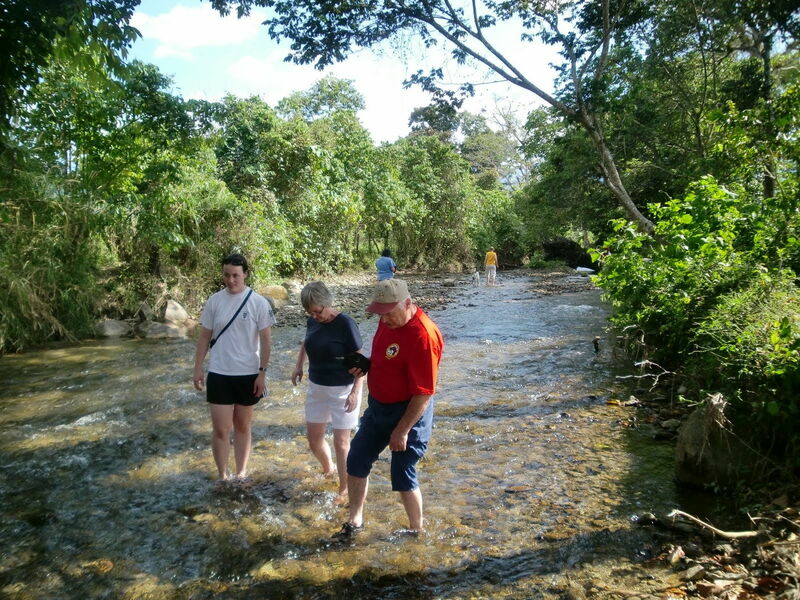 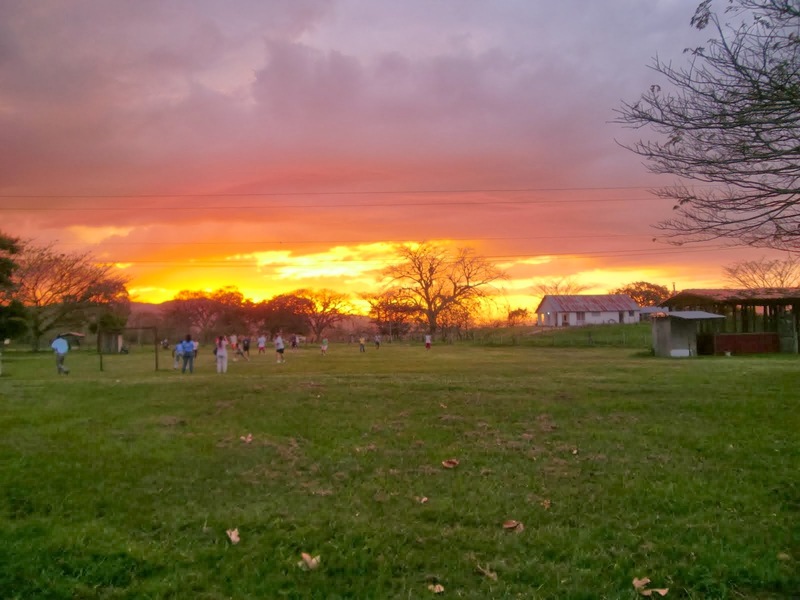 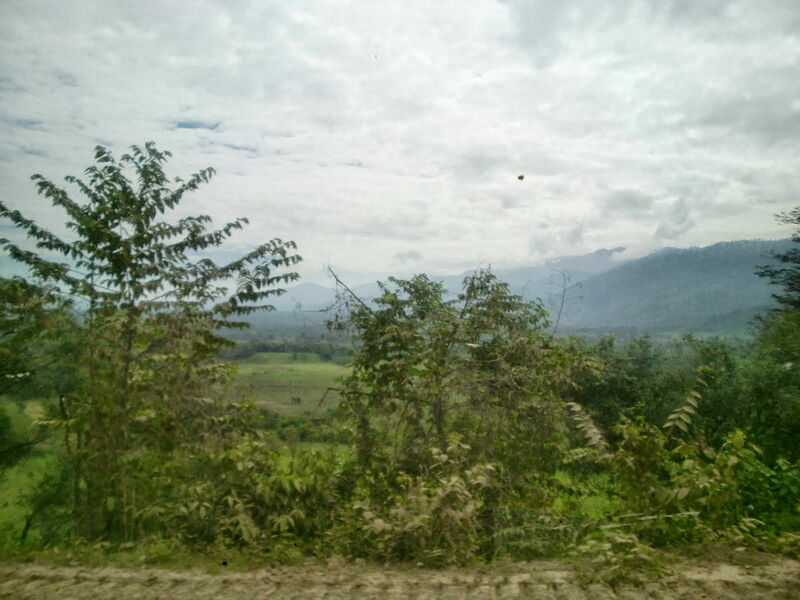 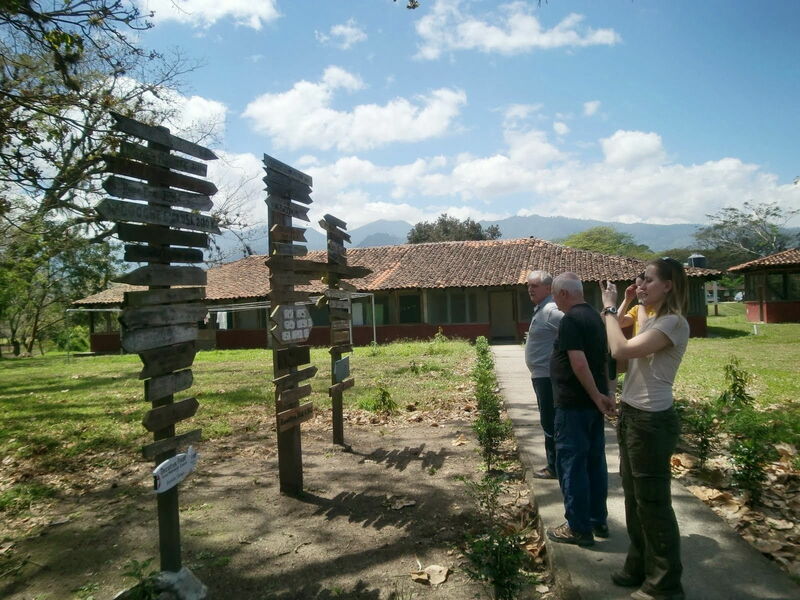 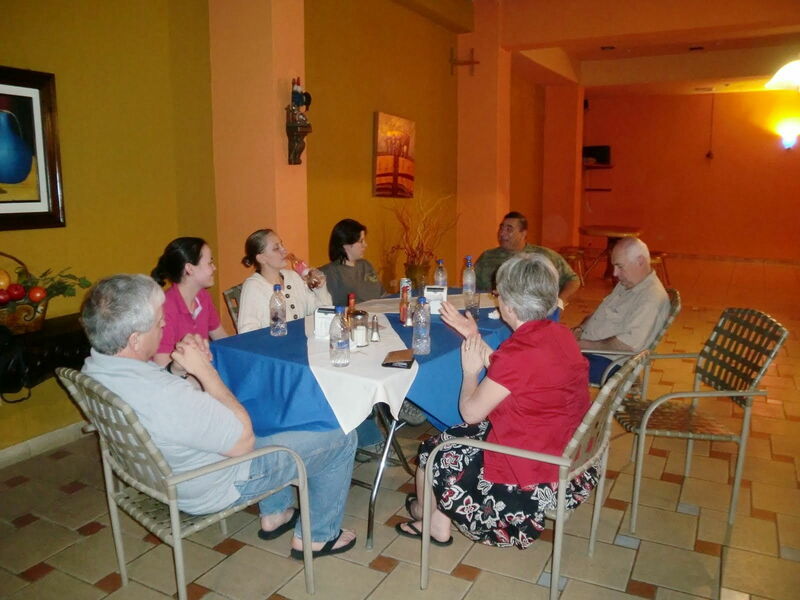 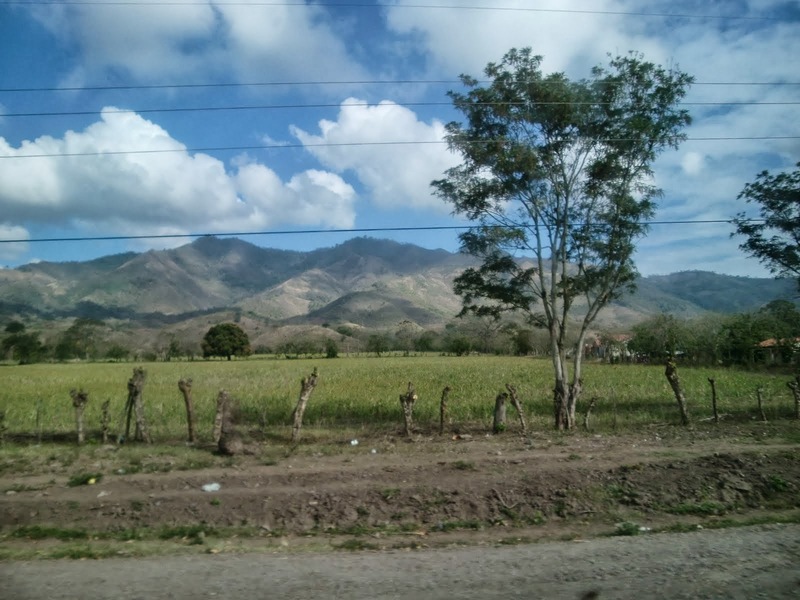 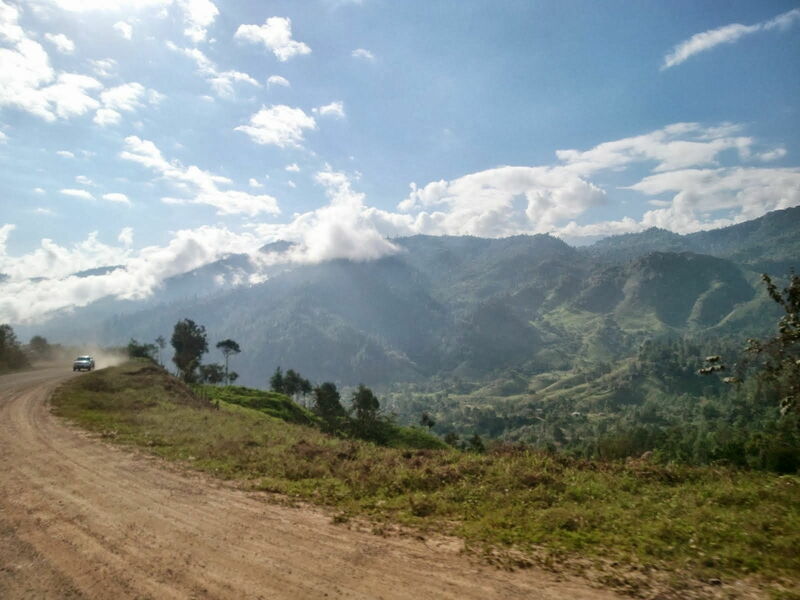 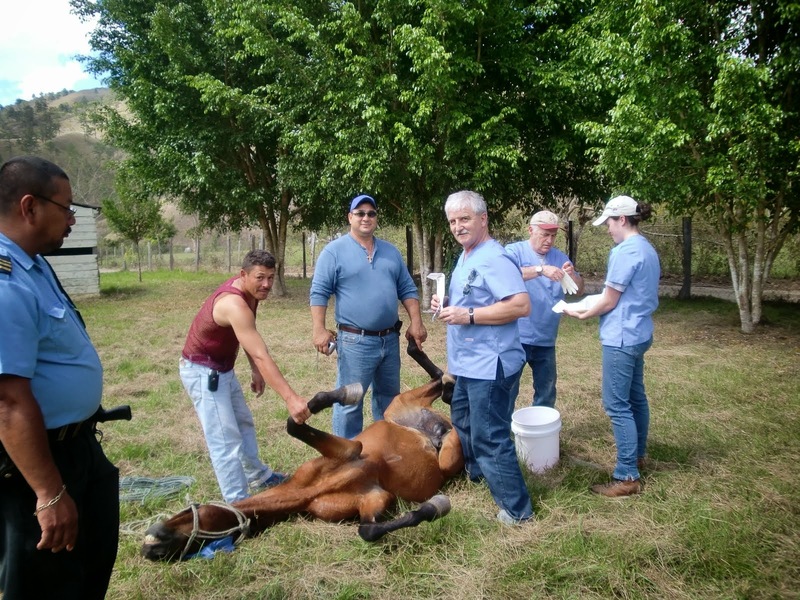 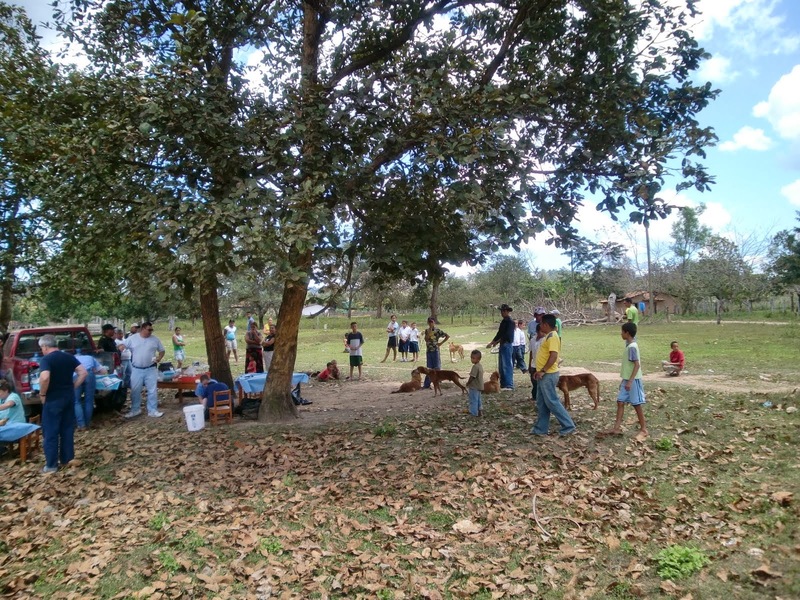 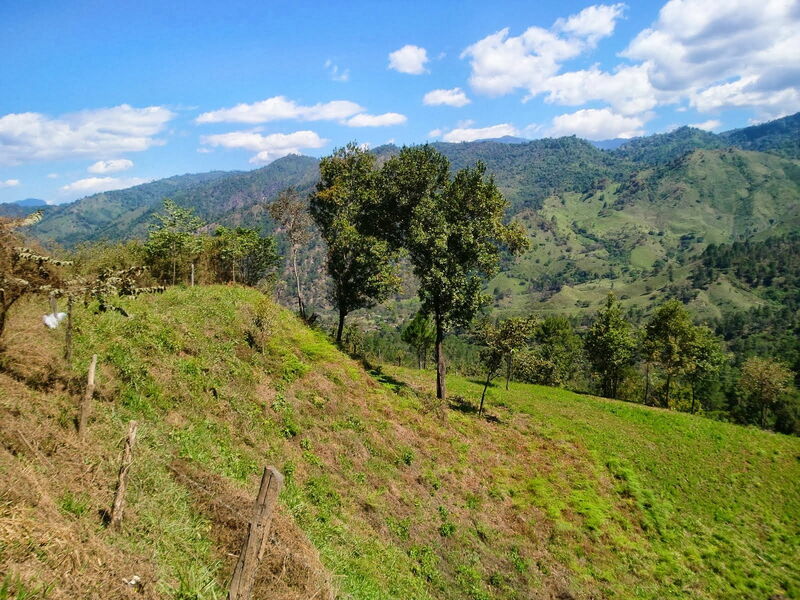 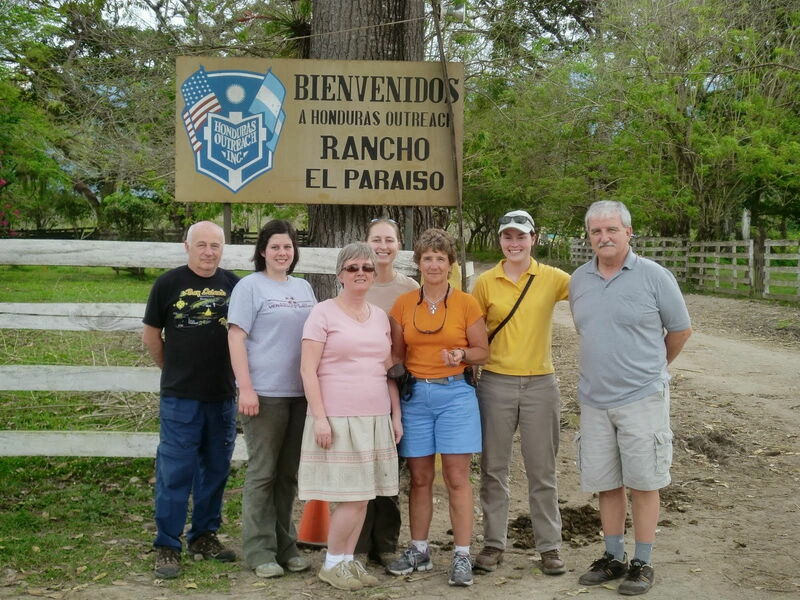 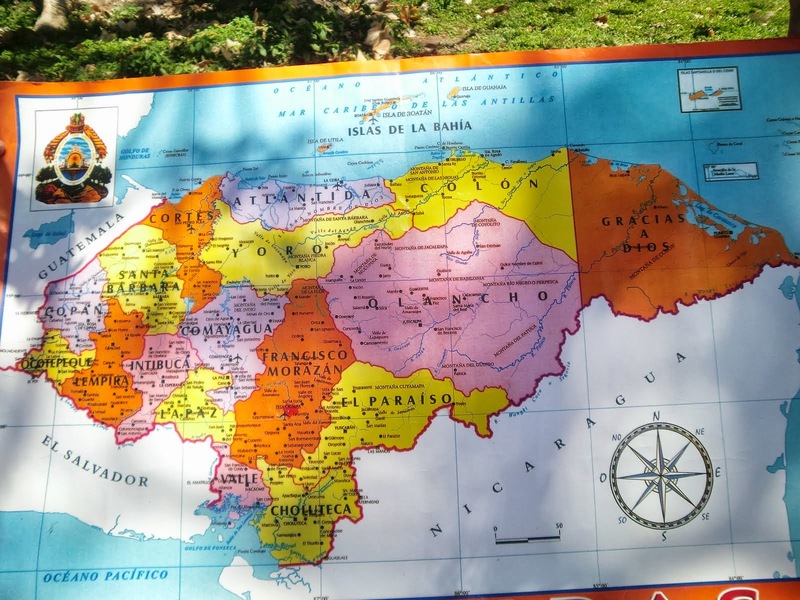 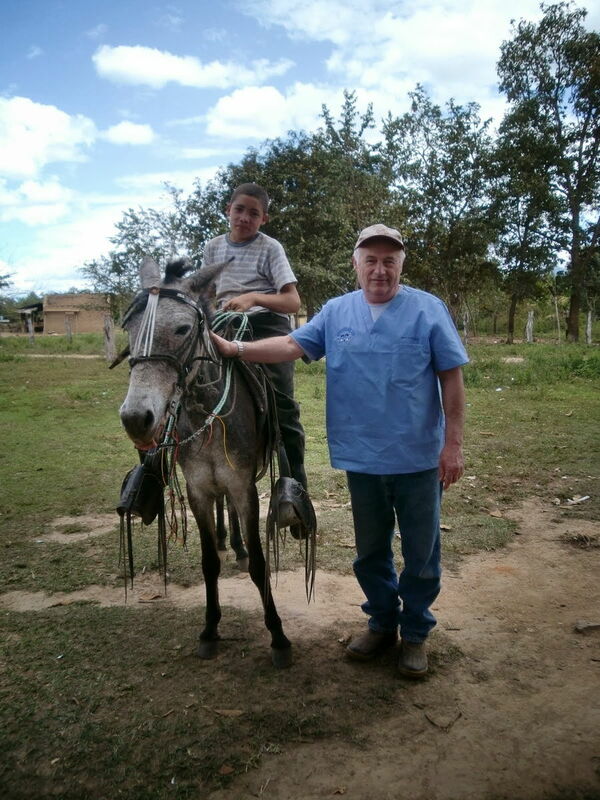 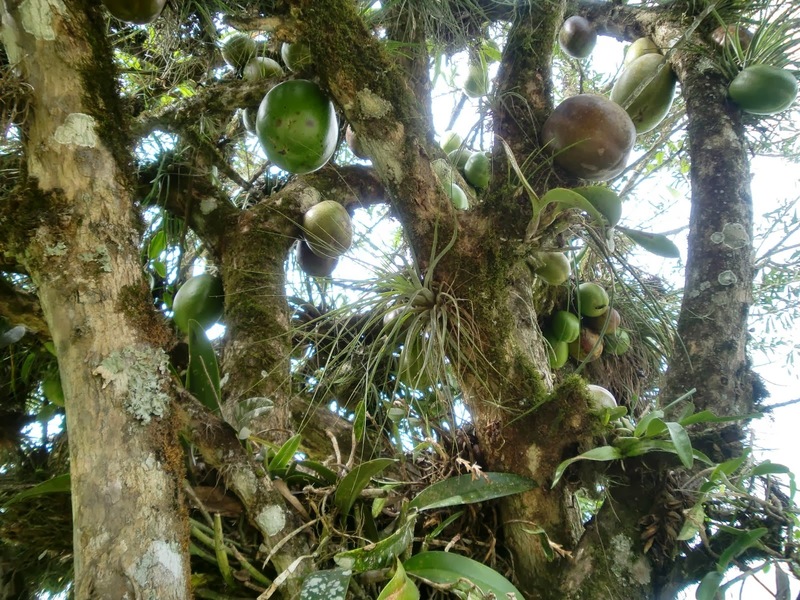 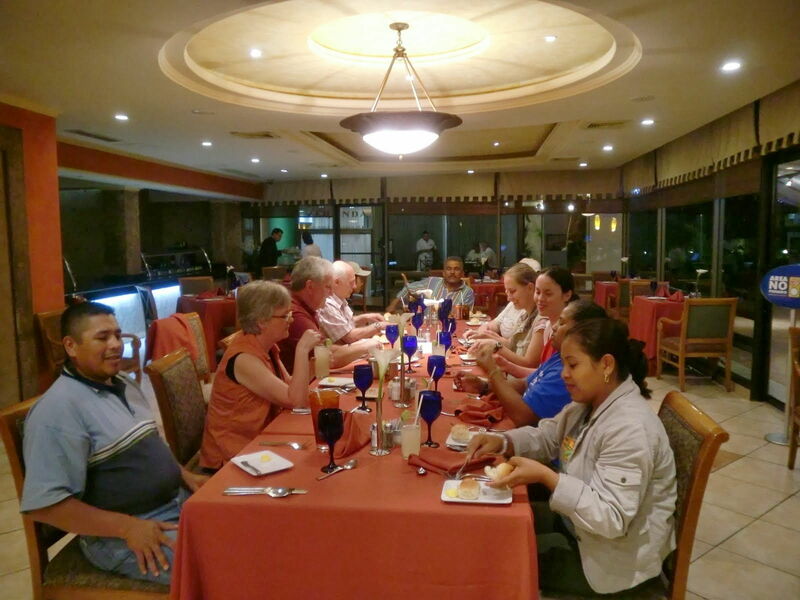 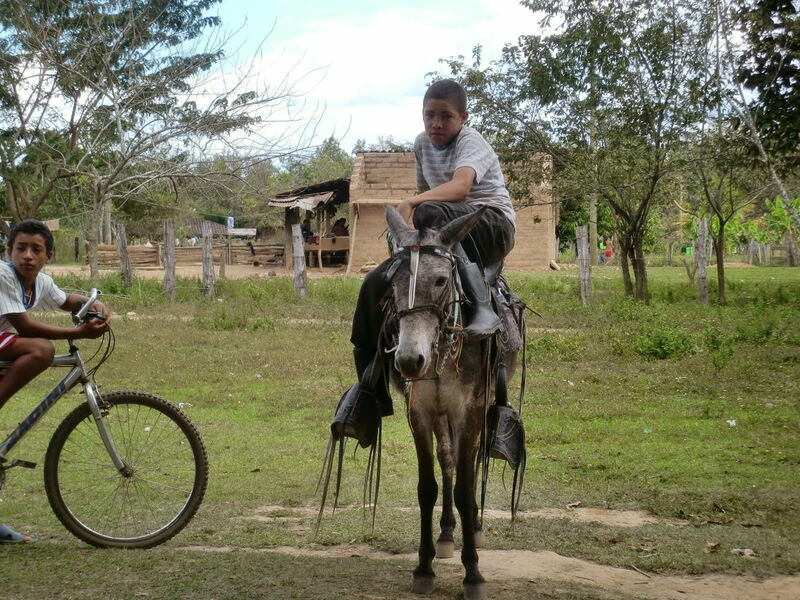 Robert Jones and Denice Schlingman took two friends, Pastor Doug Sedore and his wife Donna Sedore along with 3 veterinary students from the USA to Rancho Pariso , a ranch owned by Honduras Outreach International (HOI) under the affiliation of Christian Veterinary Missions. 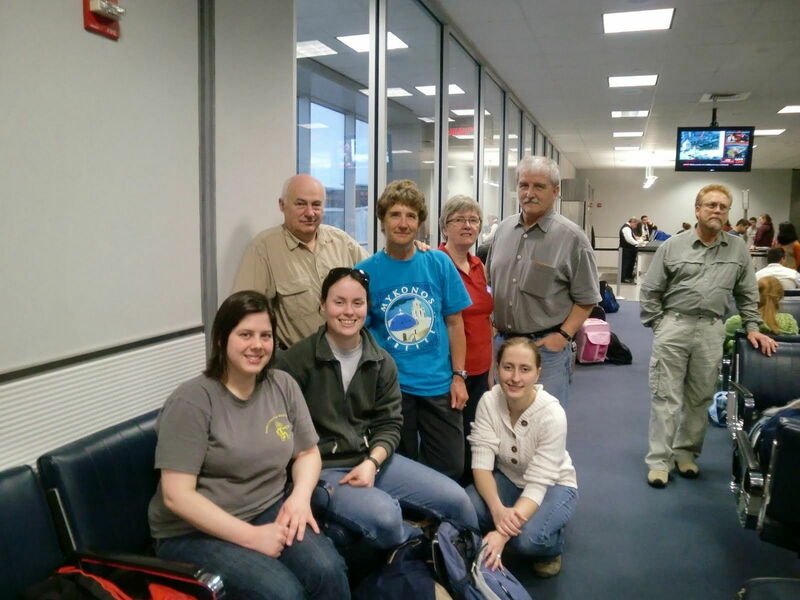 The students came from Mississippi , Missouri and Minnesota Veterinary Schools and we all met for the first time in Houston ,Tx. 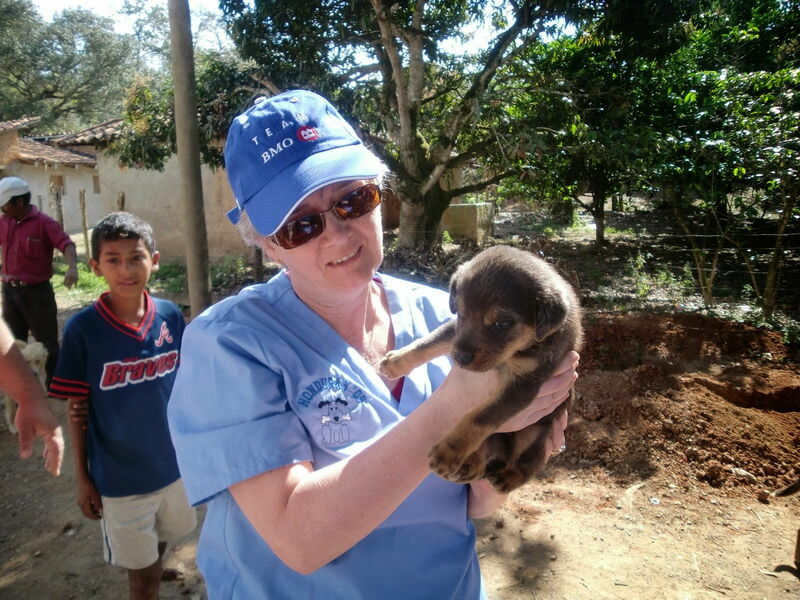 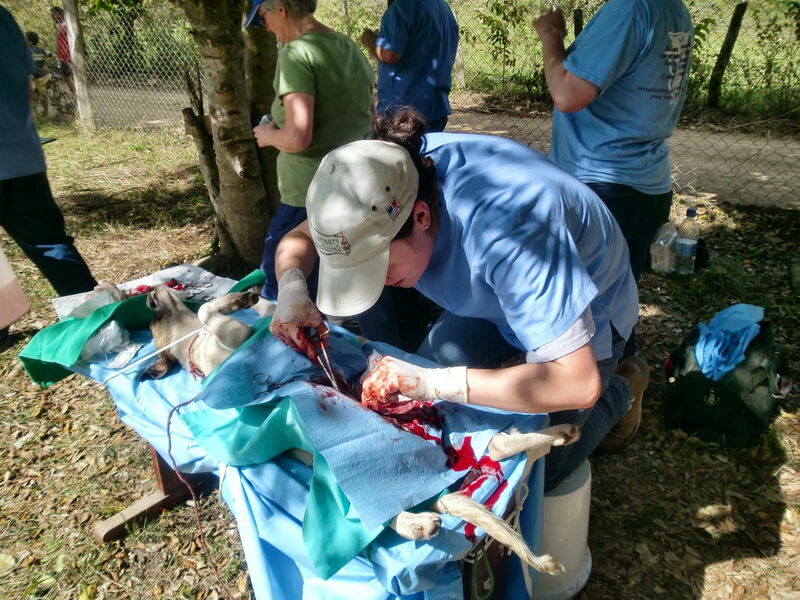 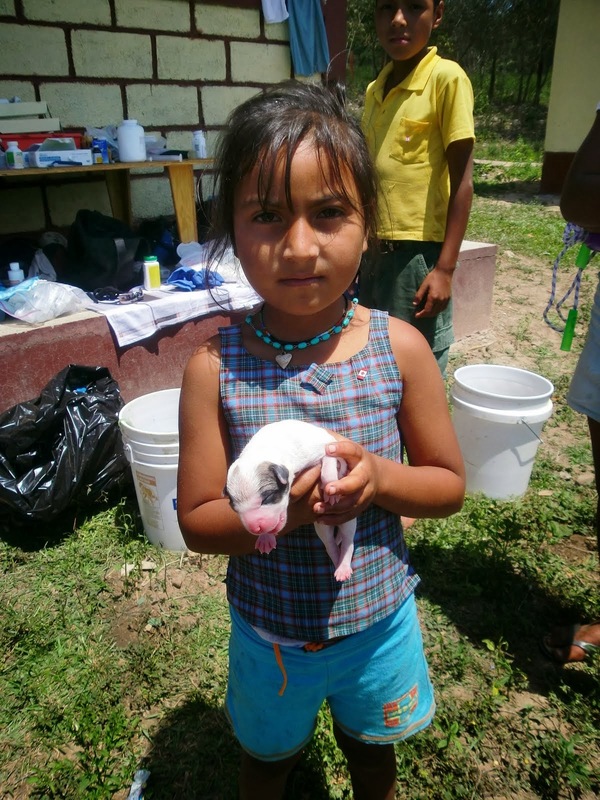 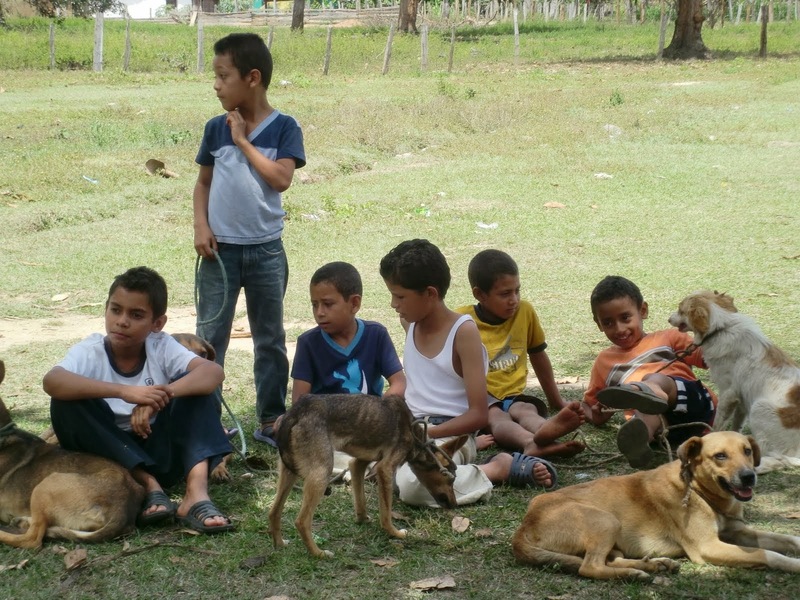 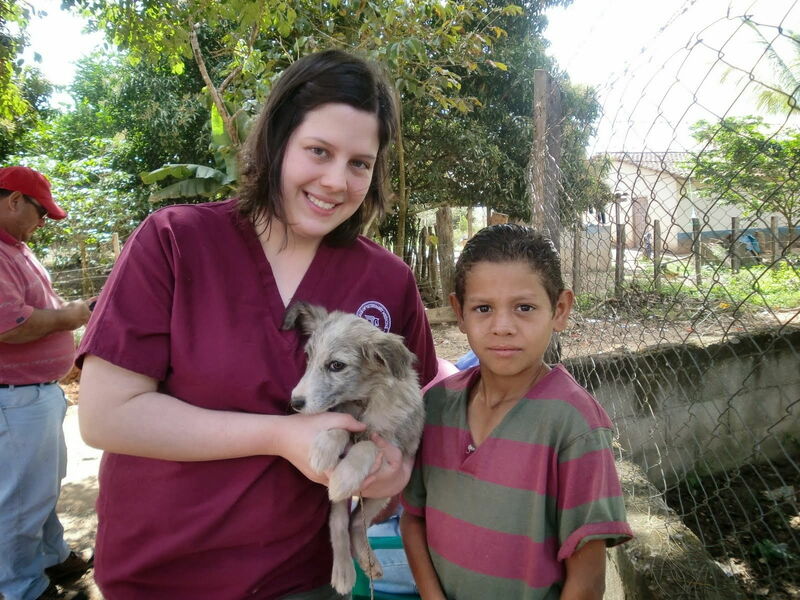 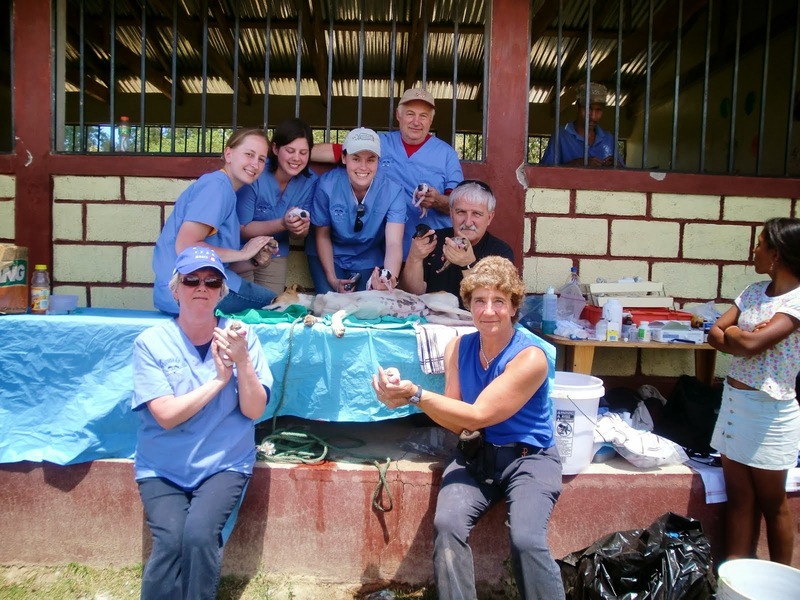 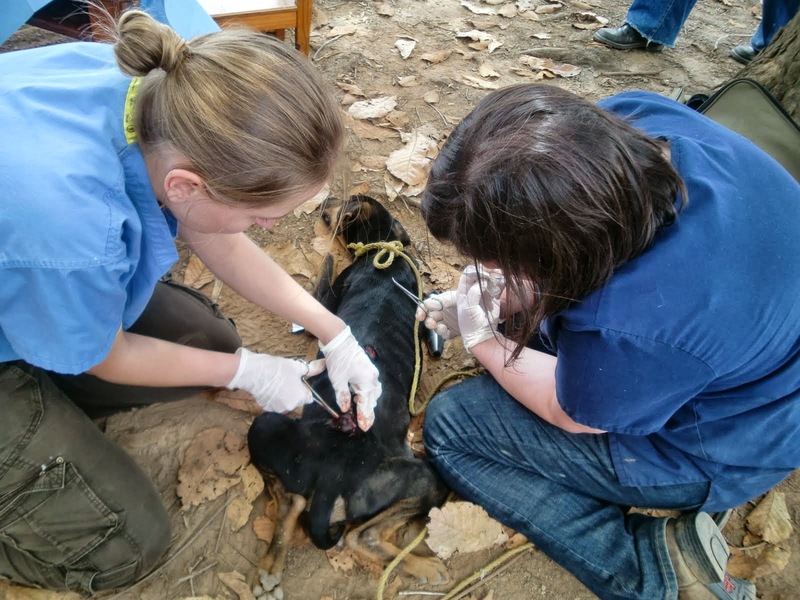 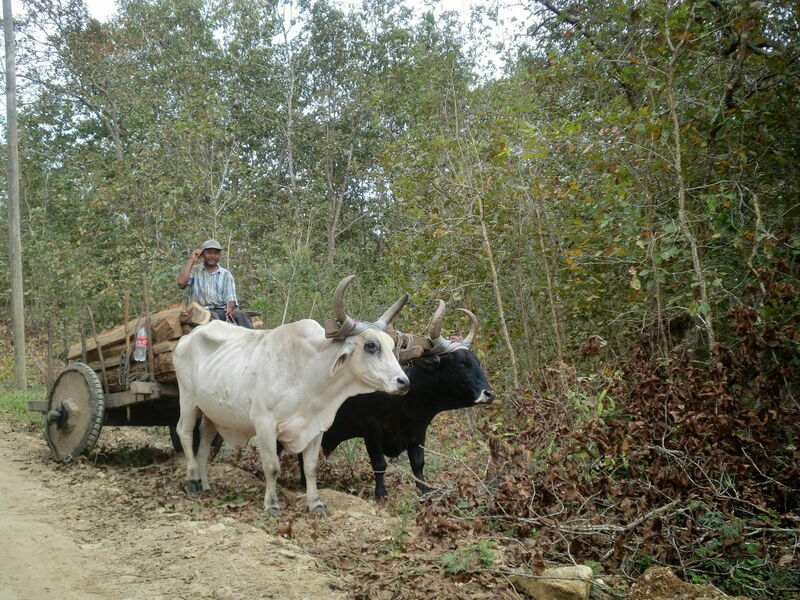 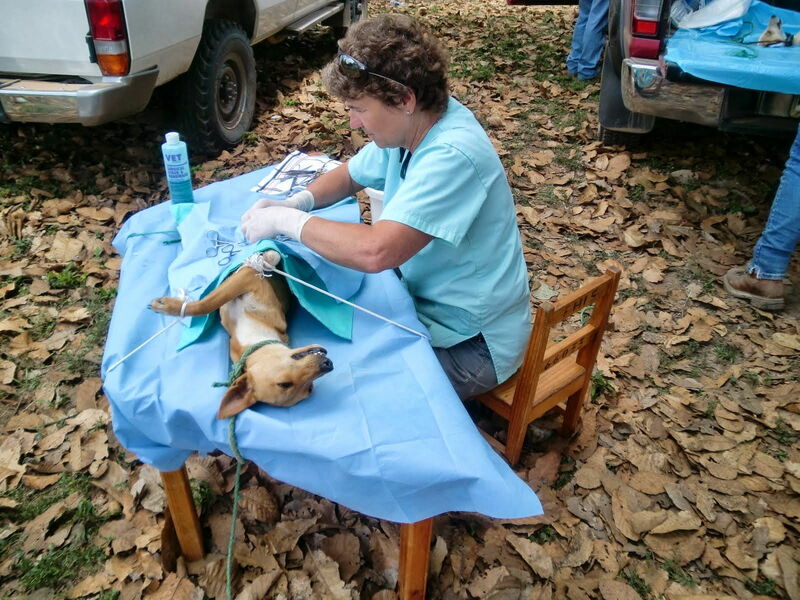 We spent a week providing surgery, vaccinations, and deworming to the local village animals. 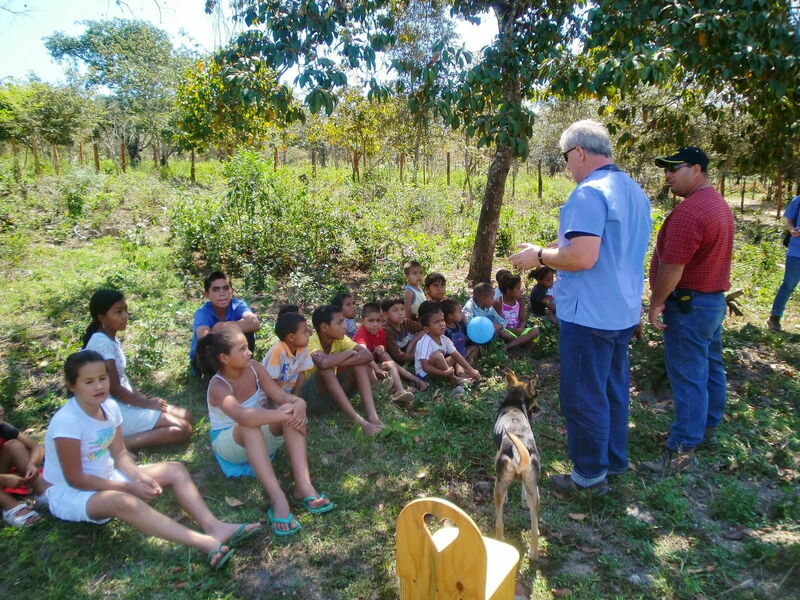 Our pastor did some skits and lessons for the children while we were in the village. 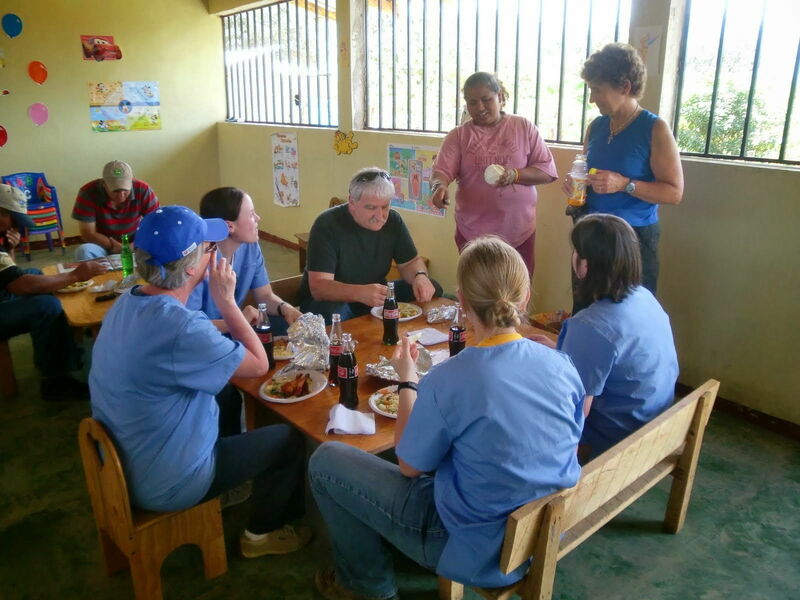 It was a very rewarding time for everyone. 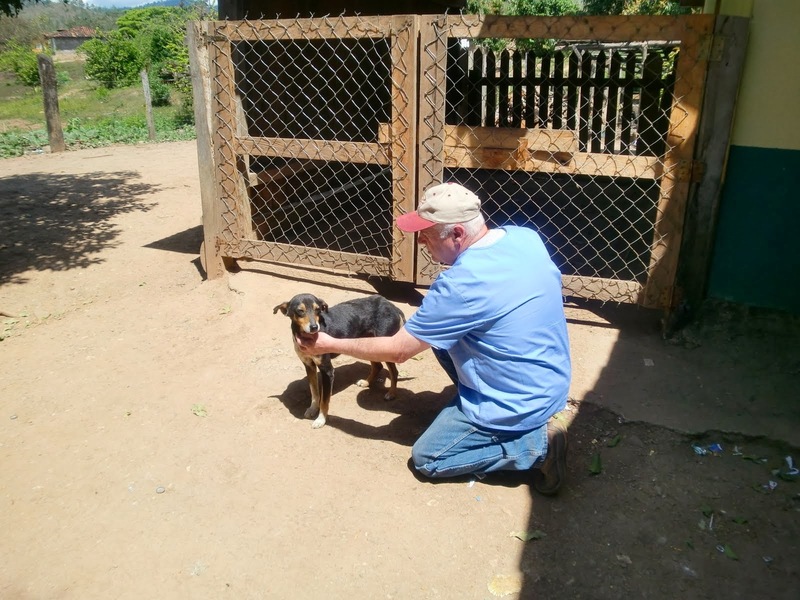 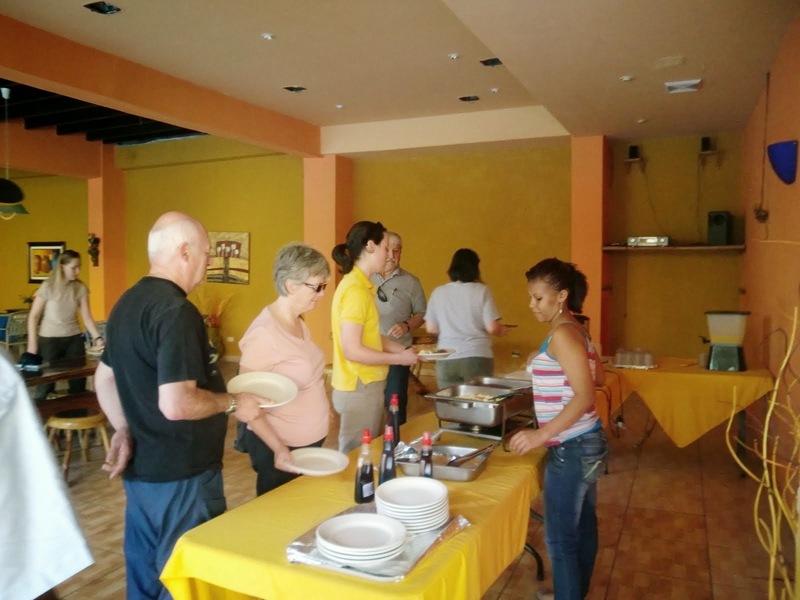 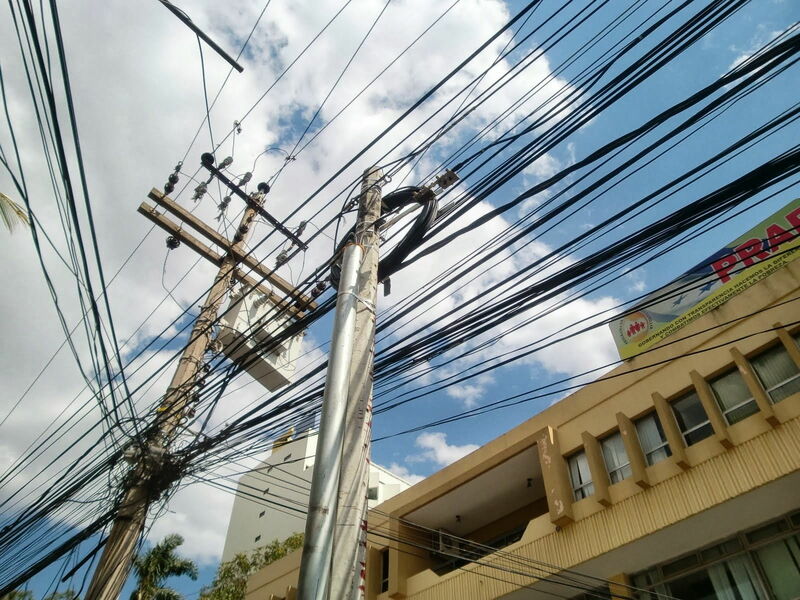 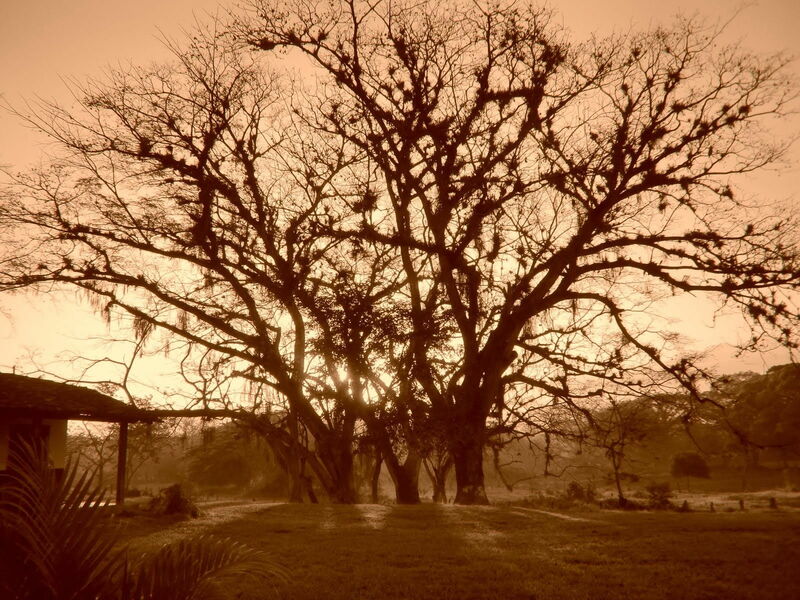 We had a chance to use the skills that God gave us to help the people and animals in Honduras and we renewed our relationship with God and each other.